What Bike for KICX? – Sheffield Urban CX 2018 – Entries Live! 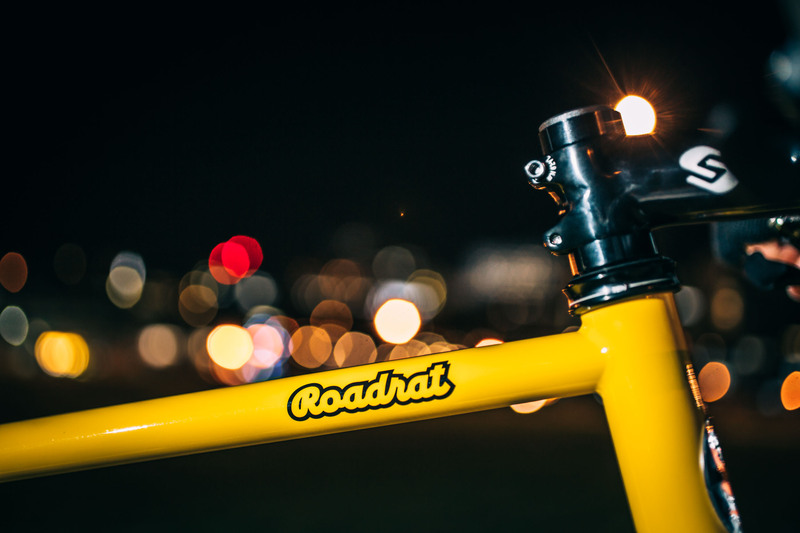 One of the questions we have been asked here at Sheffield Urban CX is, ‘what type of bike is best for the course?’ Here we let Richard from Cotic take us on a tour of the company’s Roadrat and Escapade. The Kelham Island CX and all other races in the series will be open to CX, gravel and MTB’s. 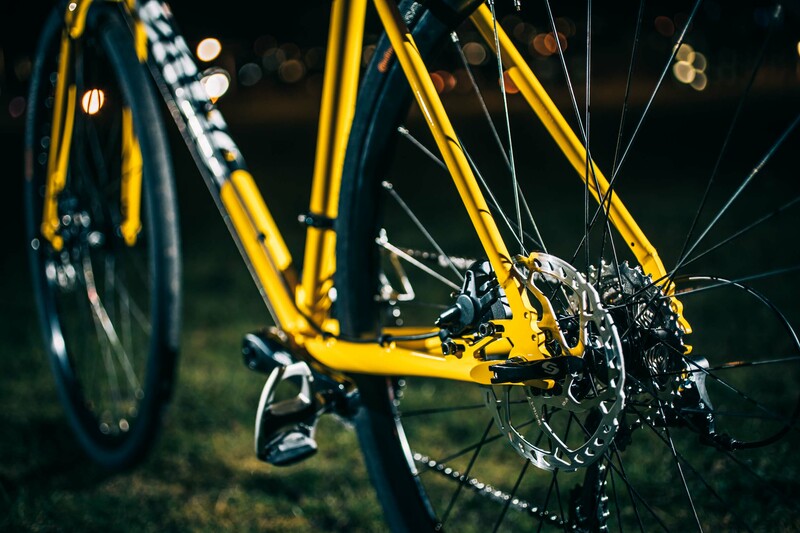 What will your bike of choice be? 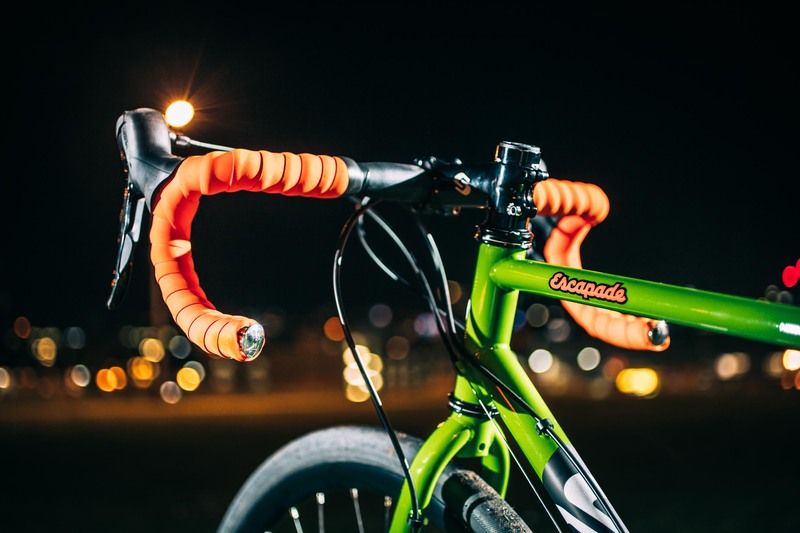 Our friends at Cotic have been behind the concept of Sheffield Urban CX from the the word go. It has been great to have Rich Baybutt and Will Swinden along on both photo shoots as well as some of the Cotic demo fleet. 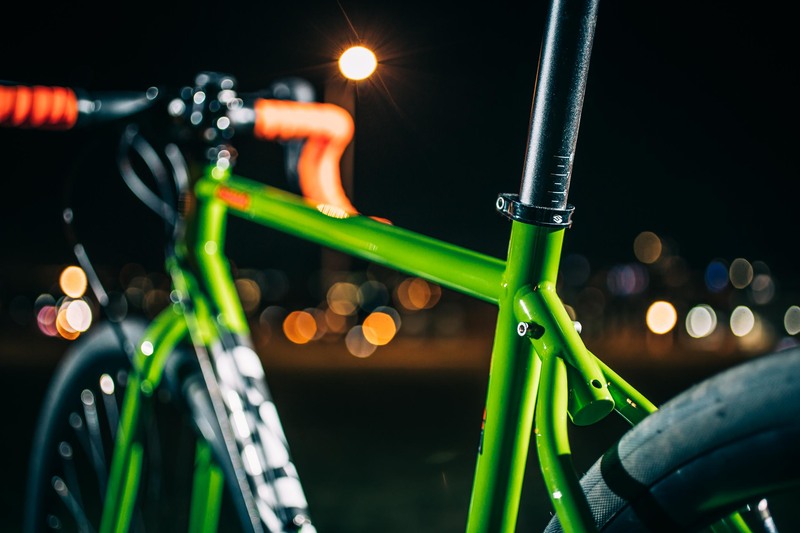 Cotic don’t only produce some of the finest mountain bike frames, they also produce the Escapade and Roadrat. 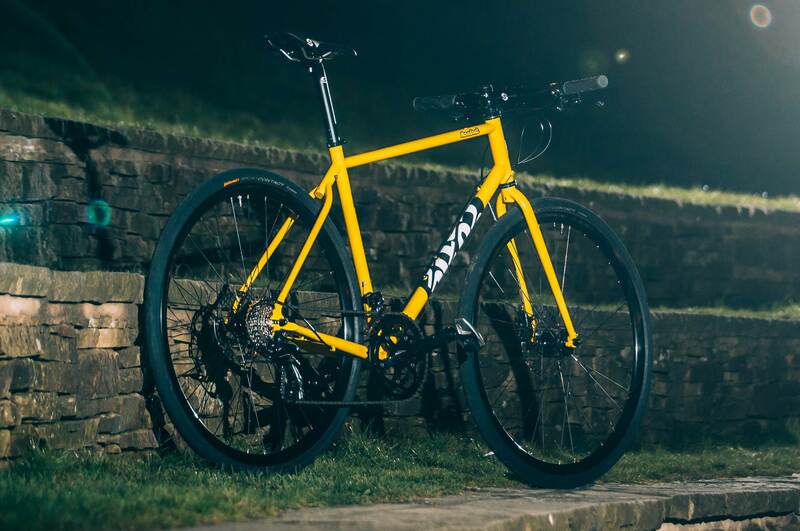 These are designed for a variety of uses, from commuting the city streets to gravel grinding and exploring some of The Outdoor City’s bridleways and roads that link together to make rides that are a break from the norm. 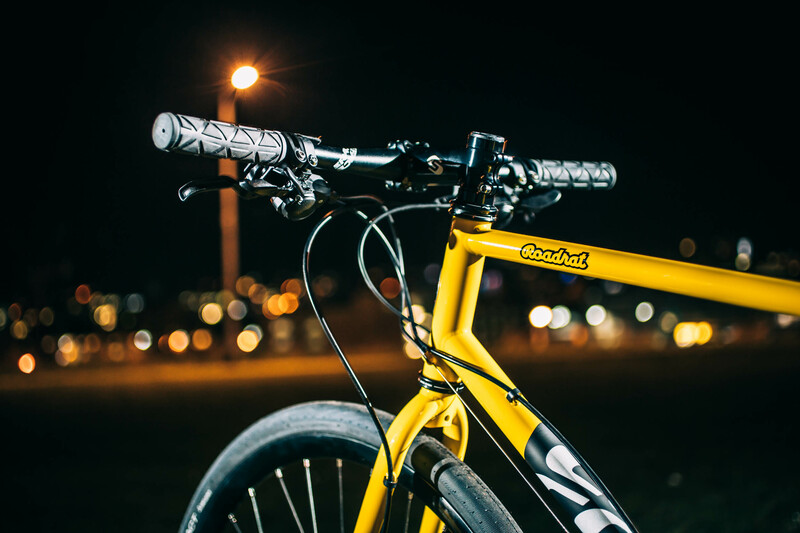 Cotic’s flat bar ‘life bike’. 700c or road+, the Roadrat fits perfectly into work and play. Delivering you to the office or to the escape with grace, ease and excitement. The perfect choice for the reluctant roadie or committed commuter. Fun is not what you ride but how you ride it – this helps though. Also available as a singlespeed build or with Shimano Alfine (9 gears in the hub) for a clean look but less maintenance and hill crushing capabilities. Clearance for gravel grinding tyres, bosses for luggage, comfort for all-day epics. The Escapade will make your winter rides feel like summer ones, and summer rides feel like all your greatest holidays combined. Road+ tyres smooth off even the most potholed paths whilst keeping the speed you deserve. 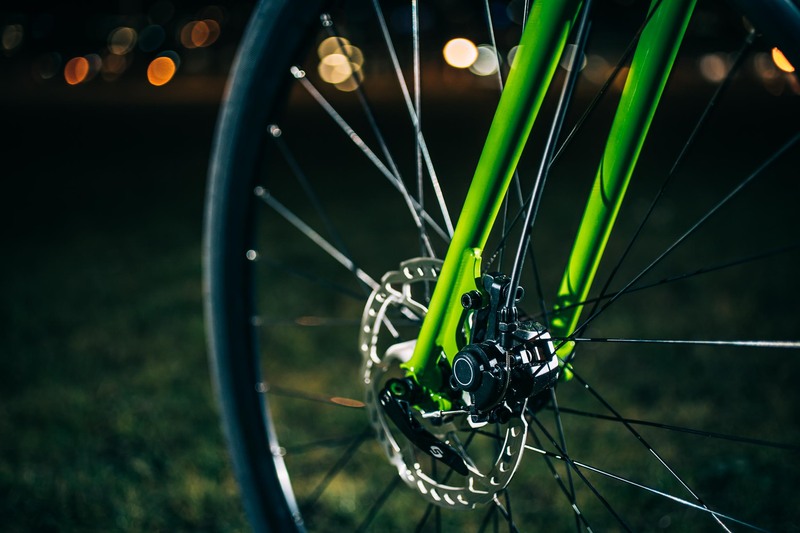 Disk brakes only on all of Cotic’s life bikes – they provide the greatest, most powerful and controllable stopping power. Both models can be supplied with regular 700c road wheels or 27.5 road+ wheels with WTB Horizon tyres. 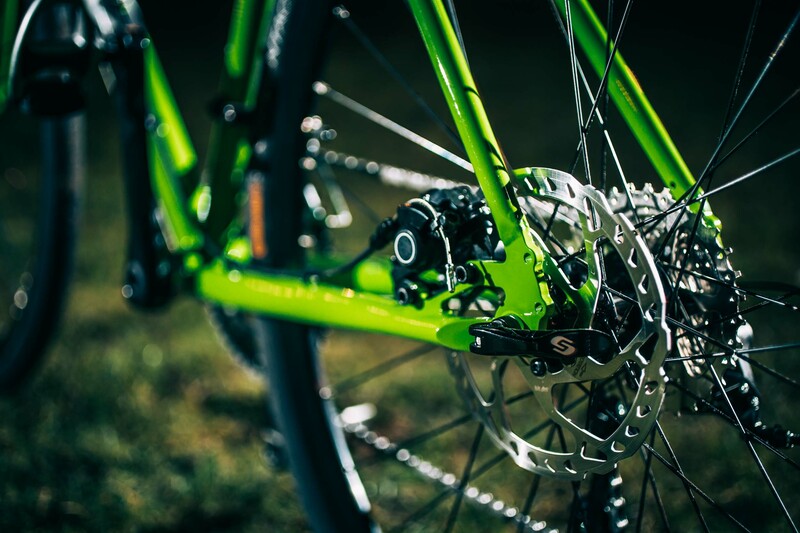 You also have a choice of an 11seed 105 groupset with hydraulic brakes or Shimano Sora 9 speed with cable operated disk brake action.